Not to be missed in the heart of West Columbia! The desirable small and established neighborhood is something you will appreciate!! 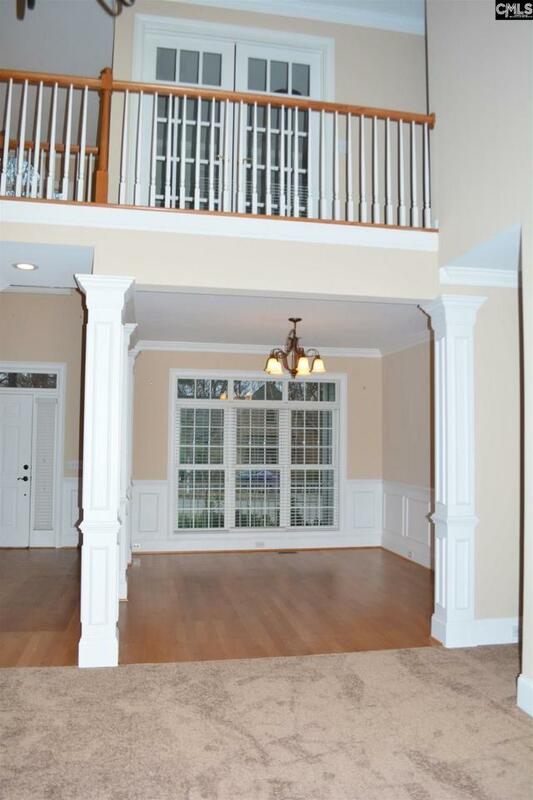 This home can easily be a 5 bedroom - The flex room with closets would be a perfect office, Nursery or exercise/play room. 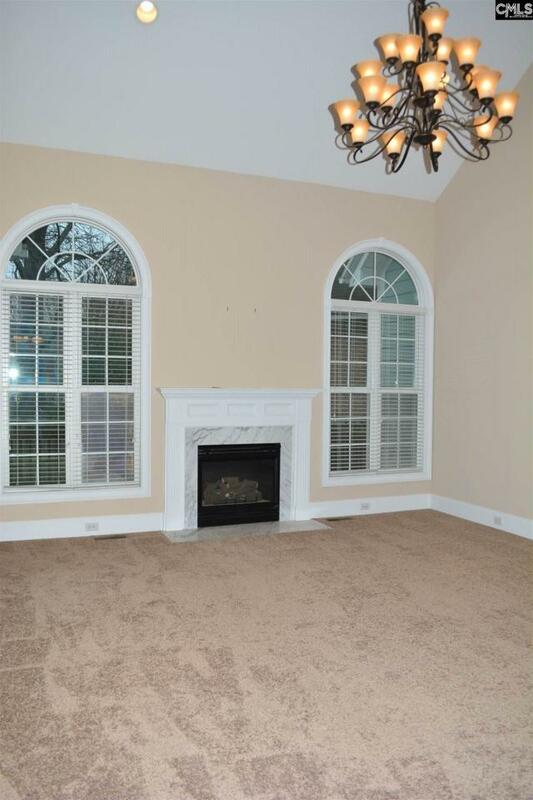 Sellers have just installed brand new carpeting through out! Other new items include the hot water heater, plumbing fixtures, kitchen counter tops as well as flooring in the kitchen and laundry room. The master suite on the main is sure to please with tons of floor and closet space!! 2 bedrooms and 2 full baths downstairs and 2 bedrooms, the flex(or 5th bedroom) and another full bath upstairs! 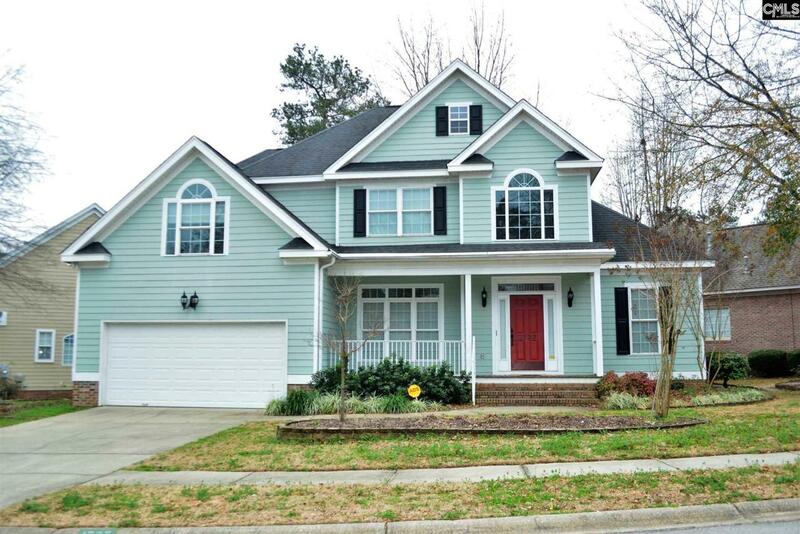 Centrally located this home is Minutes from downtown, Lexington Medical Center, Harbison and Lexington!! Neighborhood features nature trails and gazebo for gatherings on the Saluda River. Access is across the street from the home. The adorable back yard has a beautiful deck to enjoy your morning coffee! Schedule a visit to preview, you'll be glad you did. Seller To give $4500 allowance for granite in the kitchen with accepted offer.